HAMILTON, Ohio, Feb. 19, 2018 /PRNewswire/ -- America's Small Business Development Centers (SBDC), SBDC leaders, advisors, clients, partners and stakeholders gathered for the fourth annual 2018 Client Showcase and Reception on Tuesday, Feb. 13 on Capitol Hill. Representative Steve Chabot of Ohio, Chairman of the Committee on Small Business and Representative Nydia Velazquez of New York and Ranking Member of the Committee on Small Business addressed the reception guests. Hamilton Mill and Butler County SBDC client WaterStep was one of 11 SBDC clients from across the country that were recognized last week. "The most important part of what SBDCs do is the clients. Our impact numbers for the national economy are impressive but, what is really impressive is the hard work, ideas and success of our SBDC clients. This showcase gives a glimpse at the array of innovators, and doers that SBDCs help every day all across the country," said Charles "Tee" Rowe, President & CEO of America's SBDC. Last spring the Butler County Small Business Development Center located at The Hamilton Mill was selected as the Small Business Development Center of the year by The United States Small Business Administration (SBA). Over the past three years, The Hamilton Mill based center has generated over $20 million in loan funding to small businesses. 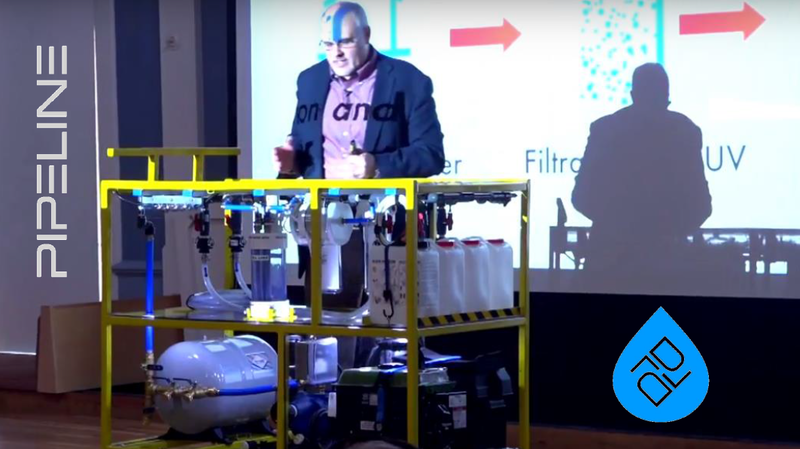 WaterStep is a 2017 alum of the award-winning Pipeline H2O water-tech commercialization program run by The Hamilton Mill. They continued their mentorship and guidance with the Butler County SBDC throughout the past year. "The SBDC at The Hamilton Mill (Hamilton, Ohio) was extremely helpful in helping us assess our short-term and long-term goals, especially as it relates to entering markets with which we did not have a whole lot of experience. 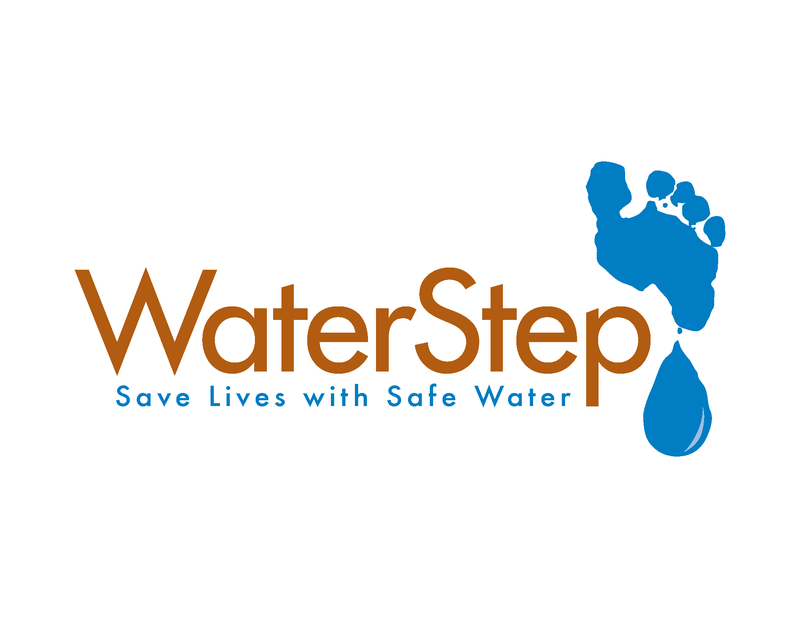 Additionally, they were able to connect us with valuable international trade resources that allowed us to mobilize and deliver our product into disaster recovery situations," said WaterStep founder Mark Hogg. According to data provided by the Small Business Administration (SBA), every federal dollar spent on the SBDC network helped small businesses access $43.50 in new capital. In 2016, SBDC clients started a new business every 30 minutes, created a new job every 5.5 minutes and generated $100,000 in new sales every 10 minutes. Small businesses are job creators and innovators. Supporting their formation and growth moves our economy forward and makes our communities healthier.